Have you tried topical creams and moisturizers with little to no results? Have you always wanted to improve the appearance of your skin but not sure if cashing in on the latest treatments are right for you? Do you want to put your best face forward? One of the latest breakthroughs in skin therapy is micro needling which can help improve skin conditions like fine lines and wrinkles, acnes scars, and improve the overall appearance and health of your skin. I recently tried the skin pen to help fight old acne scarring. Learn more about micro needling below and read my review of the SkinPen skin treatment, below. 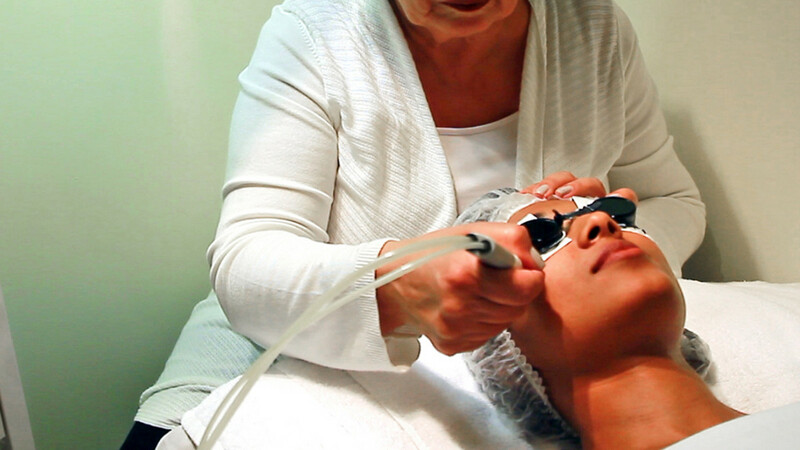 Microneedling, also sometimes referred to as Collagen Induction Therapy. 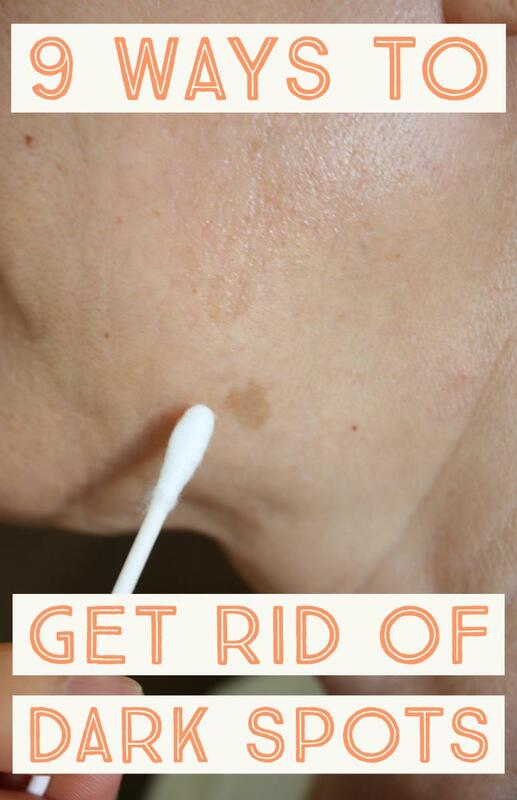 This therapy uses a small device, often referred to as a “skin pen” or “dermapen” to rapidly and repeatedly puncture microscopic holes into the surface of the skin. This provokes a response in the body to send healing to the area and through the healing process, new collagen is produced in the skin which can help build up damaged skin, build up scarring, and correct any imperfections, using the skin’s own healing power. 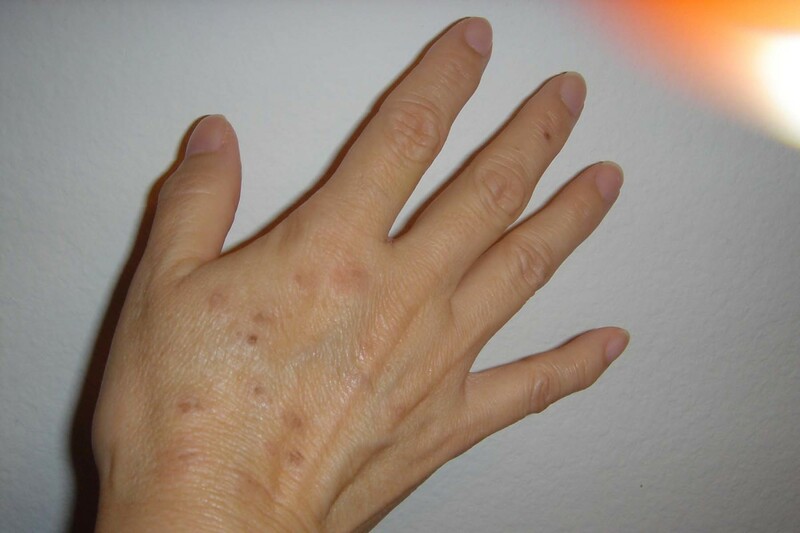 Am I a good candidate for the skin pen treatment? 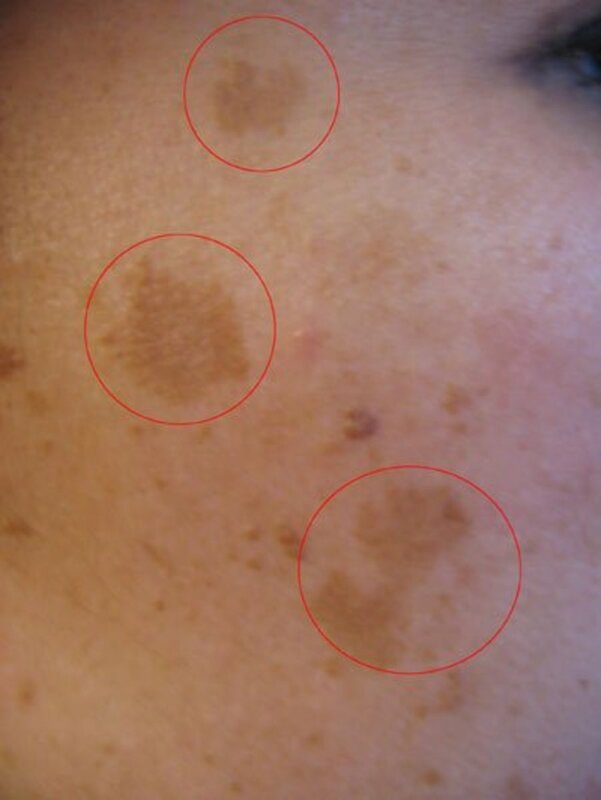 You should consult with a Dermatologist or certified clinic to find out if the SkinPen is the right treatment for the skin condition you are concerned about. They may recommend a different path of treatment that may better suit your condition. In my case, I first visited my cosmetic skin clinic to seek treatment for acne scarring along my temples that occurred during adolescence. My skin technician recommended a round of 3 fractional laser treatments, followed by a SkinPen treatment, and then followed up by another round of laser treatments. I was curious why she recommended the SkinPen in between the rounds of laser treatment. She explained that the SkinPen is great for breaking up the laser treatments so that the skin responds better once starting the second round. She also explained that the SkinPen can continue the production of collagen between laser treatments and not only improve the acne scarring areas that I wanted to target but also the overall appearance of my skin. What should I know about the SkinPen? Have you ever received a facial spa treatment? The pen stimulates natural healing using your own body. No chemicals or medication is injected into your skin or body. 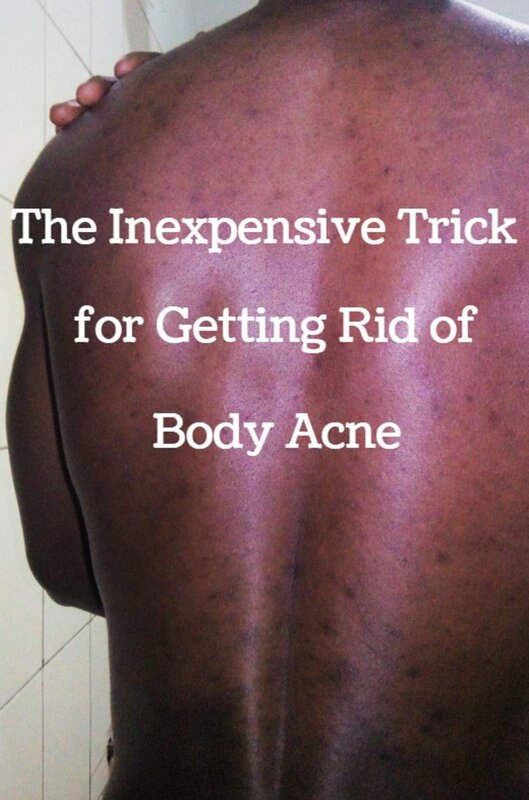 It can be performed on all skin colors and skin types. It’s a minimally invasive treatment. It can be used to target small areas or used across the entire face. It provides little to no downtime, unlike traditional laser treatments. Total treatment time takes less than 1 hour from start to finish. You start to see results almost immediately – within the next days after treatment. The pen can be used in conjunction with laser treatments or as a touch up treatment every several months for long term maintenance of the skin’s appearance. What can I expected from the SkinPen treatment? I waited almost 6 weeks after my last fractional laser treatment before receiving the SkinPen. Upon arriving, I was brought to a private treatment room, where the clinician applied a topical anesthetic cream to numb my face and neck. That was to ensure I would not feel any discomfort during the treatment. Then, 30 minutes later, my skin technician arrived and gently removed the topical anesthetic cream. I laid back in the room with the lights dimmed and soft music playing and it was time for the treatment to begin! The technician used a battery operated SkinPen and began slowing moving the pen across my skin. 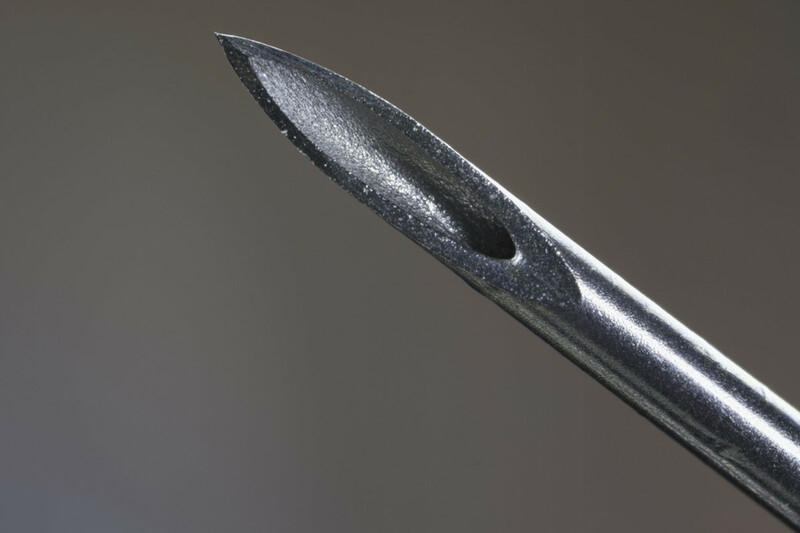 I was very pleased to find it was not painful – not even a prick or pinch! I could slightly feel the vibrations of the pen on my skin, but no discomfort at all. The overall treatment took only about 15 or 20 minutes. All of the skin on my forehead, templates, cheeks, chin, and nose were covered by the tiny needles. Slight bleeding from some of the microneedles. Overall red sensation across the skin. 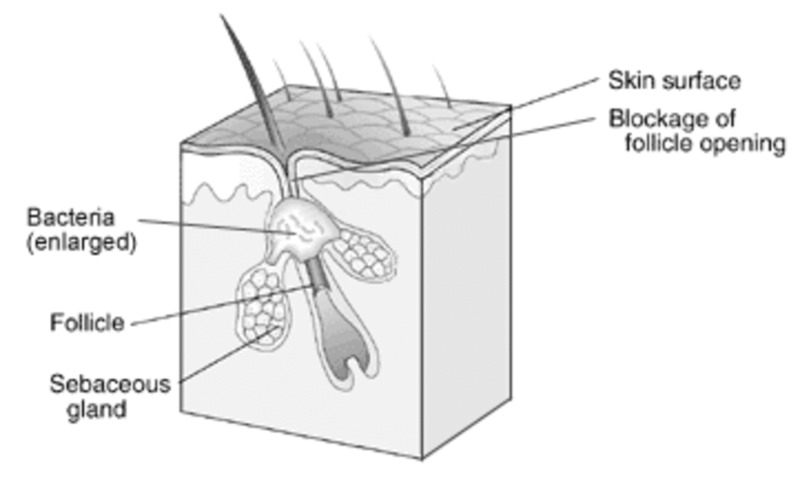 Slightly warmer temperature of the skin at the site of the application. My technician then gently applied a soothing moisturizer and advised me on how to properly take care of my skin post-treatment over the next several days. Are there any post-treatment side effects? Immediately following treatment you may experience redness, swelling or slight bleeding from the microscopic holes at the site of the skin. Typically, the skin will feel warm to the touch as well. You should treat your skin as if you have a sunburn. In my case, it only took 1-2 days after treatment for the redness to completely disappear. If possible, I would recommend that you receive the treatment later in the afternoon or evening when you can go to bed shortly following the treatment, due to the redness. The next morning, you will already begin to see the redness disappearing. Most clinics recommend about six weeks between treatments so that your skin has enough time to produce new, natural collagen. What types of results can I expect from the skin pen? Most patients will start to see results in the days following treatment. Your dermatologist or skin technician may recommend several cycles of the SkinPen for more dramatically, long lasting results. After just a week of receiving treatment, I already noticed a significant change in the fine lines and wrinkles in my forehead. The pores on my nose appeared much smaller, and the overall feel of my skin was smoother than I had felt in years. In my opinion, these are not the kinds of results I would have been able to achieve on my own with topical, over the counter creams or moisturizers. These results were a great bonus as well as I initially was recommended to have the SkinPen treatment to help treat old acne marks and scarring along my temples. I am also pleased to report that I can see a noticeable difference in the acne marks after just one treatment! I am hopeful that as the collagen production continues over the next 6 weeks my skin only continues to improve. I would definitely recommend the SkinPen to friends and family. While it is an investment, the results are long lasting and can definitely boost your confidence in your appearance. Have you ever tried a microneedling treatment? Would you recommend it to friends and family? Would you ever consider trying the SkinPen? Share your own experiences and thoughts in the comments! Nice post! This treatment sounds good! I have acne marks on my face and I wanted to go for a laser treatment. What according to you is best? Should I go for laser treatment or skinpen treatment? 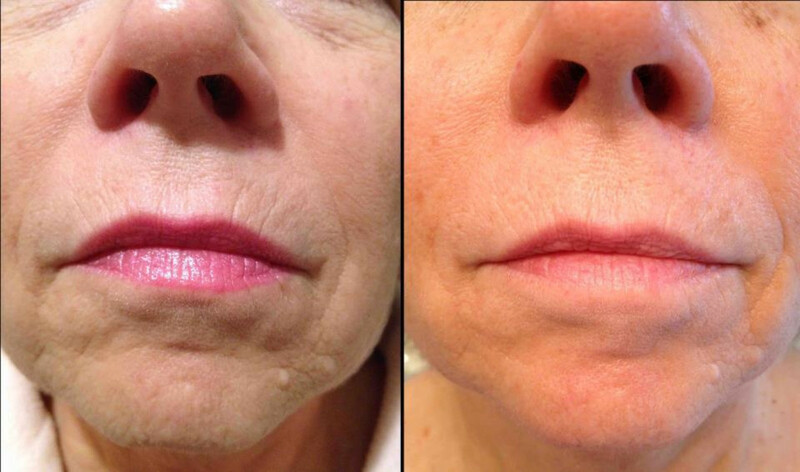 I loved the SkinPen - I thought I saw pretty good results after just one treatment, too! It surprisingly didn't hurt at all. My technician numbed my face with numbing cream first. Afterward it was red and warm for about a day. Good luck - hope it works for you! Thank you for posting this insight article. I have a lot of acne scar on my face and I don't like it. I tried laser treatment couple times now and it does not see to work. I might try to get this a try. Does it hurt during the process?